MTV2’s Hip Hop Squares has all of hip hop talking as some of the biggest names in the industry brought the party to cable television for the brand new game show. AllHipHop.com also spoke with comedian Donnell Rawlings and even grabbed an exclusive video with some of the season’s top names including Method Man, Biz Markie, and Vinny of Jersey Shore fame. With two more Tech N9ne appearances scheduled, there’s still plenty for fans to look forward to. 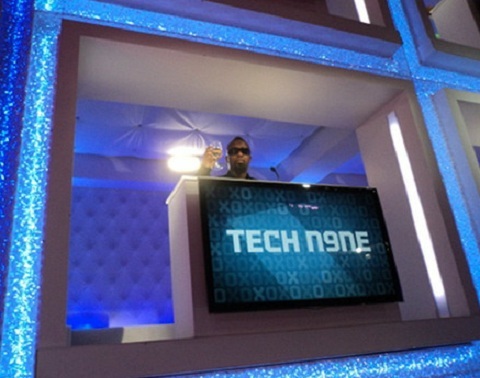 How do you feel about Tech N9ne’s mainstream exposure? Who else are you looking forward to seeing on Hip Hop Squares?